Last night, The Husband and I visited Bondi Hardware for its annual end of summer birthday party. 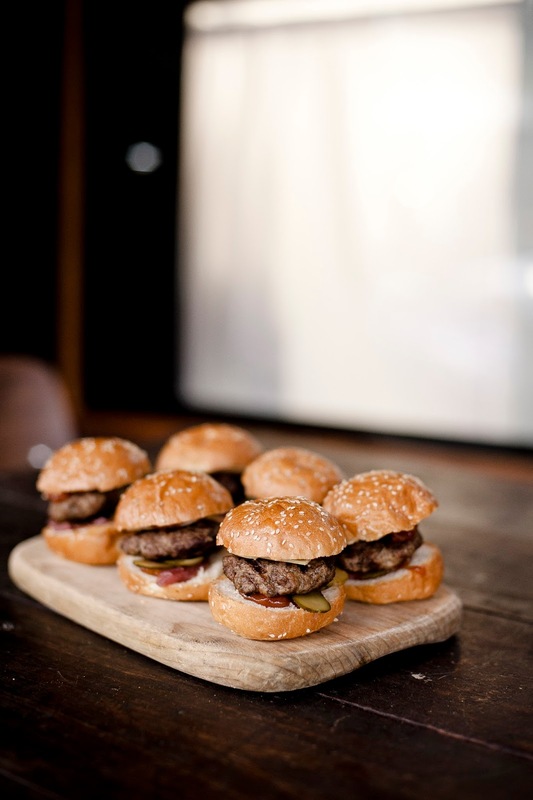 I used to live one street away from the dinky little bar when it was indeed a hardware store and if the brief was to nod to its former life, owners Hamish Watts and Ben Carroll have nailed it. 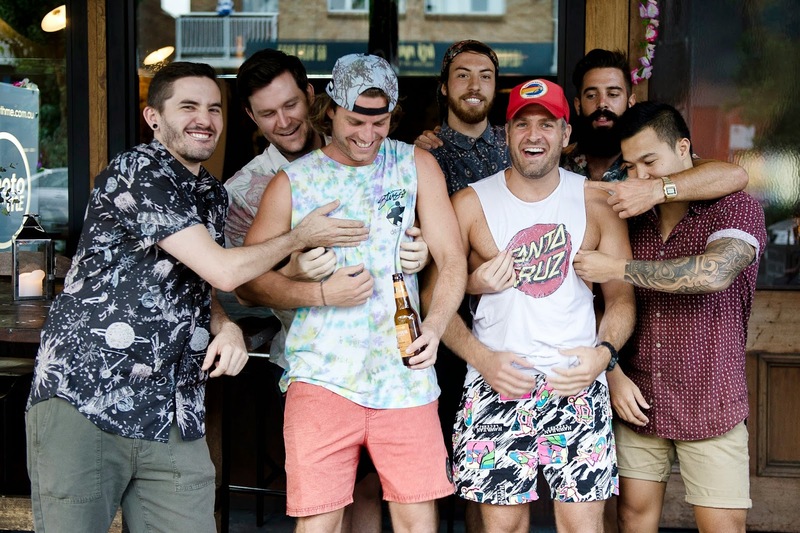 Hamish Watts and Ben Carroll, of Applejack Hospitality and staff get all touchy feely at the annual end-of-summer party. Although the handsome space has been given a good polish since the original occupant moved out, it still references the building's working village past with its industrial lights, wall lined with tools, exposed bricks, big old beams and ceiling clad with recycled timber. Bondi Hardware remains lovingly scuffed up from its former life as three decades'-old hardware shop. 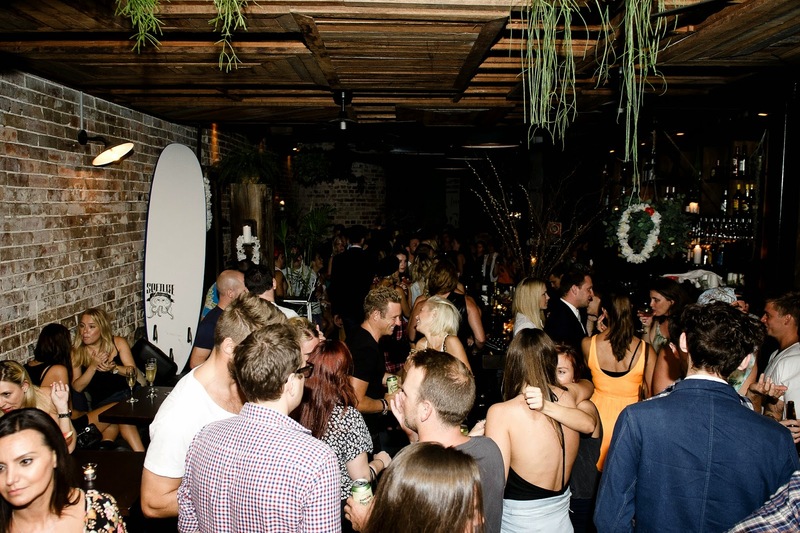 Watts and Carroll, of Applejack Hospitality, lured about 150 locals, media, friends and celebs to the party, where, given its proximity to Bondi Beach, the Point Break dress code was a cinch. 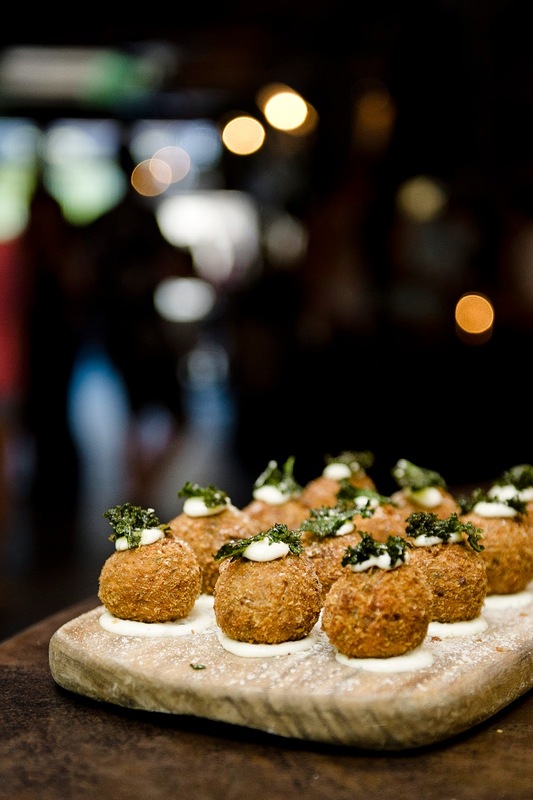 As well as celebrating its third year in operation the party celebrated the launch of head chef Elliot Anders' new menu, with tasters such as polenta and quinoa bites, tuna poke spoons, crispy pork belly and pumpkin boats , pearl barley arancini balls with lemon aioli, triangles of margherita pizza and his signature beef sliders. 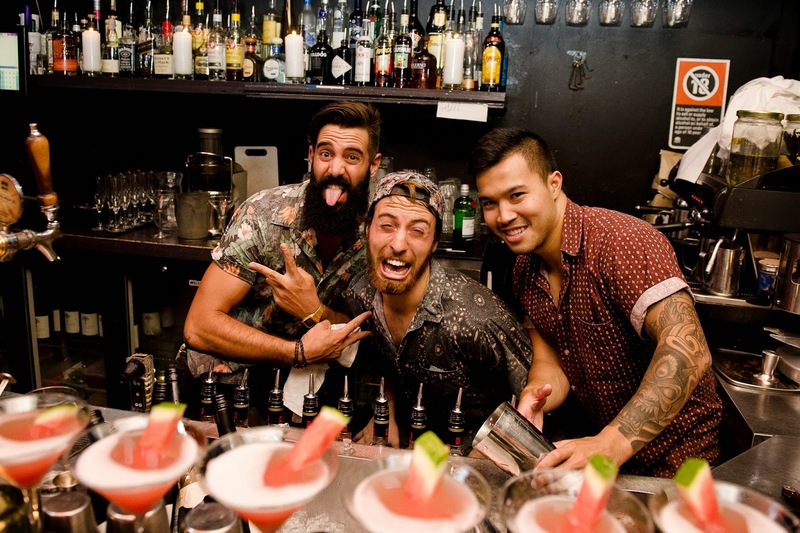 Punters also enjoyed watching the bartenders ply their trade, with endless rounds of watermelontinis made with Ketel One Vodka, elderflower liquor, watermelon, apple and lime, boutique beers from Endeavour, wine by Howard Parken and ciders by Batlow. 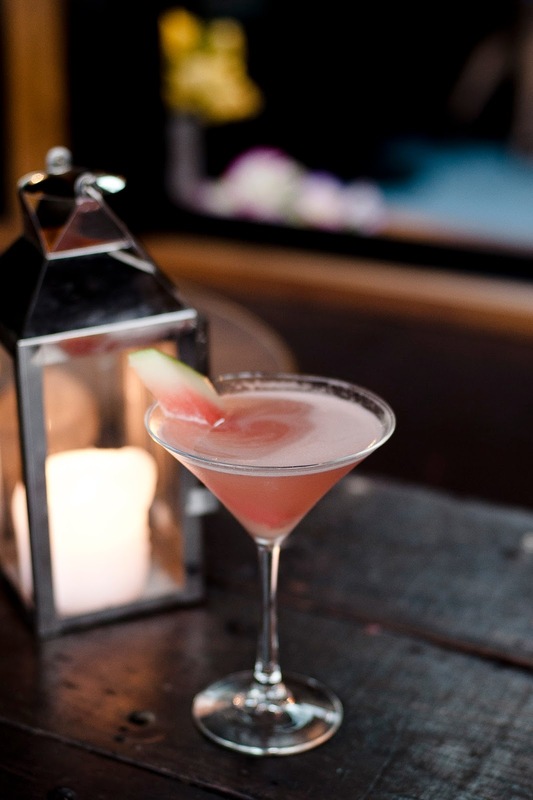 Bartenders work their magic with watermelontinis using a few tricks of the trade. Co-owner Ben Carroll worked the room for the annual end-of-summer party. 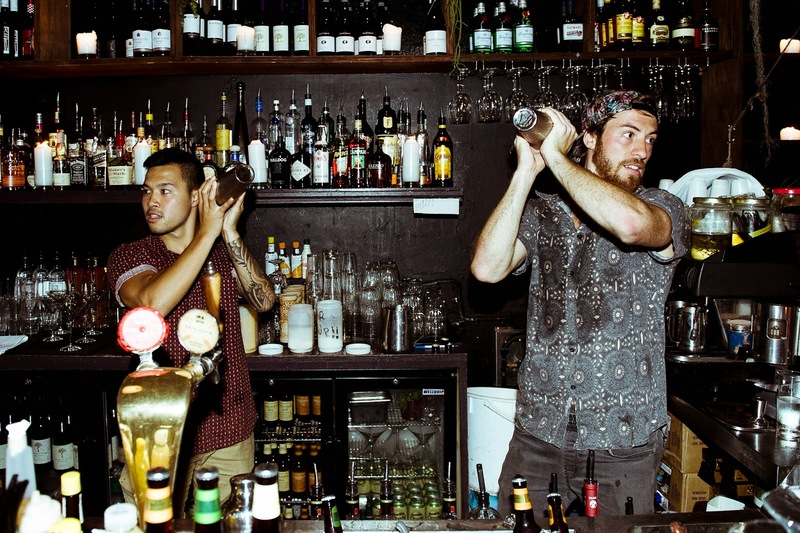 Bartenders mix things up at the Bondi Hardware Point Break party. 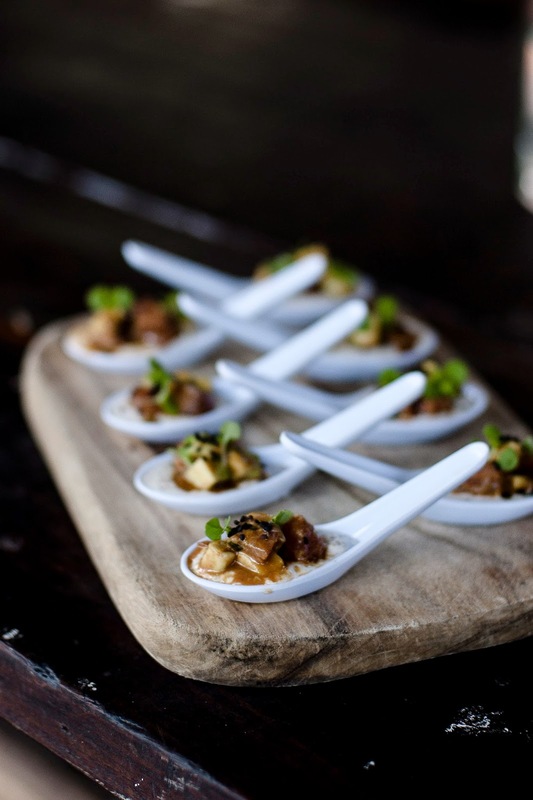 Applejack Hospitality also have The Botanist, in Kirribilli, SoCal in Neutral Bay and The Butler, in Pott's Point.